When you think of barley, do you imagine the nutty, slightly chewy little grains that sometimes appear in soup? 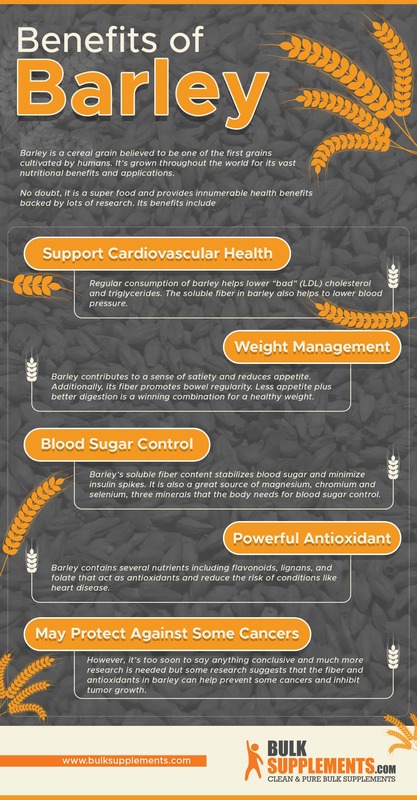 Perhaps you never gave them much thought, but barley is actually a nutrition powerhouse! Barley (Hordeum vulgare) is a cereal grain believed to be one of the first grains cultivated by humans. While it still grows in the wild, it’s now widely grown throughout the world for its vast nutritional benefits and applications. From the Americas to Europe, Africa, Asia and beyond, it’s hard to find a culture that doesn’t have a traditional dish or use for barley. It’s used in soups and stews, as an alternative to rice or pasta, and to make flour, teas, and dietary supplements. And yes, beer. There are two notable parts to barley – the grain and the grass. The grain can be cooked and eaten, fermented, made into meal or flour, powdered for supplemental purposes, or put through an extraction process. The grass can be consumed fresh, juiced, or powdered. Does barley contain gluten? Yes, so if you have a gluten sensitivity or Celiac disease, be sure to avoid barley. No matter how you choose to consume it, barley is a superfood and provides innumerable health benefits backed by lots of research. Heart disease is the leading cause of death in both men and women in the United States according to the Centers for Disease Control and Prevention. Two of the key risk factors for heart disease are high cholesterol and high blood pressure (1)- regular consumption of barley, however, has been shown to lower cholesterol and high blood pressure. One cup of cooked barley contains about 10 grams of fiber (2). Compare this to the fiber in quinoa (5 g), oats (4 g) and wild rice (2 g) and it’s apparent that just on fiber content alone, barley is an amazing grain. But it’s not just the amount of fiber that is significant here–it’s the types of fiber. If you’ve ever eaten barley, you know it’s a “stick to your ribs” type of food. In other words, it’s really filling! Thanks to its high soluble fiber content, barley contributes to a sense of satiety and reduces appetite. (8) Additionally, both soluble and insoluble fibers promote bowel regularity. If you need to lose weight, try swapping out your typical breakfast with a high-fiber, lower calorie option that includes barley. Less appetite plus better digestion is a winning combination for a healthy weight! Antioxidants are compounds that neutralize free radicals, the particles in our bodies that contribute to aging and disease. We can’t stop all free-radicals from forming, but we can combat them by eating antioxidant-rich foods. Luckily for us, barley has among the best cost-to-nutrition ratio. It’s relatively inexpensive and very versatile. Even a novice chef can pull together something delicious! You’ll find two types of barley in stores: Hulled barley is the whole grain with the only the outer hull removed; the inner hull is still intact. Pearl barley is polished to remove the inner hull. Both are extremely healthy. Bring to a boil, reduce heat to a simmer and cover. Jazz up the plain cooked barley any way you’d like (search online for inspiration!) or add to soups and stews. For barley recipes ranging from light to filling and sweet to savory, click here. 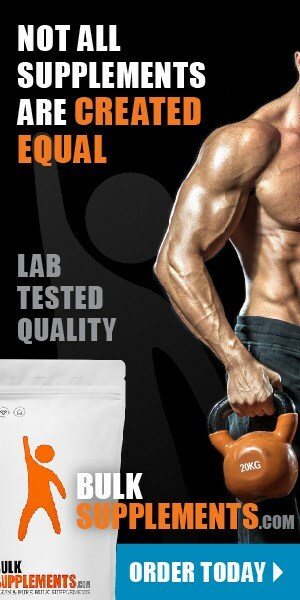 You can also take barley grains and greens in supplemental form such as powders. Barley consumed as part of a typical diet is considered safe for most people, including pregnant women. Pregnant women should avoid large amounts of barley sprouts due to risk of contamination. Those with gluten sensitivity, Celiac disease, or an allergy to cereal grains should avoid barley. If you have diabetes, talk to your doctor before taking barley extract, as barley can affect your blood sugar levels. Your diabetes medications may need to be adjusted if you opt to add barley to your supplement routine. Avoid barley for two weeks before a surgery to prevent blood sugar complications from occurring post-surgery. 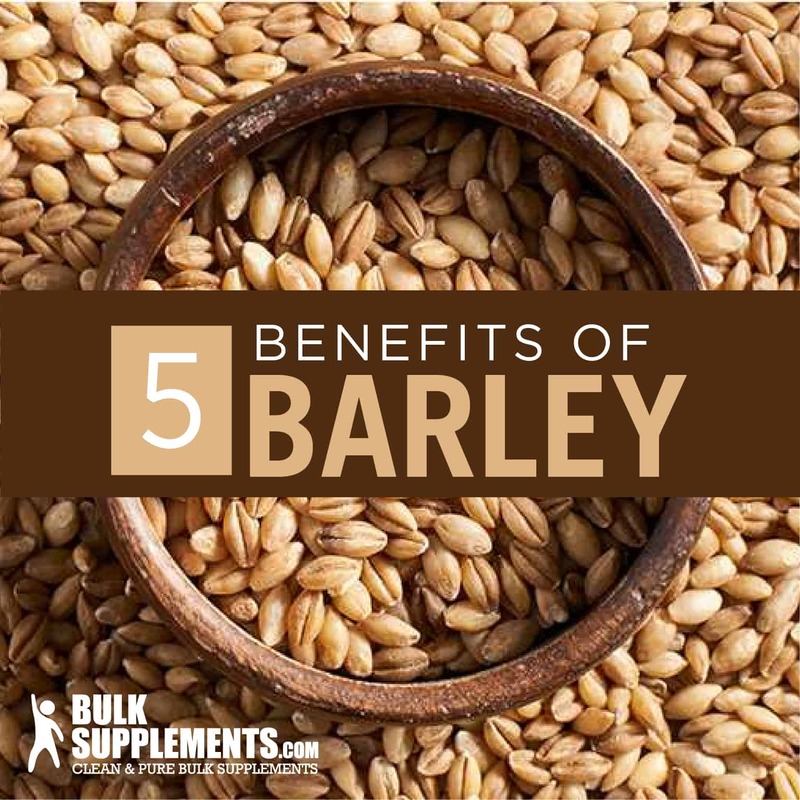 Barley has rightly earned its reputation as a superfood. Whether it’s the grain or the greens, the whole food or the extractions, studies have linked it to cardiovascular health, better glucose metabolism, weight management, even possible cancer prevention. Accessible and versatile, barley has been a valued source of nutrition for centuries and will likely continue to be for centuries to come.